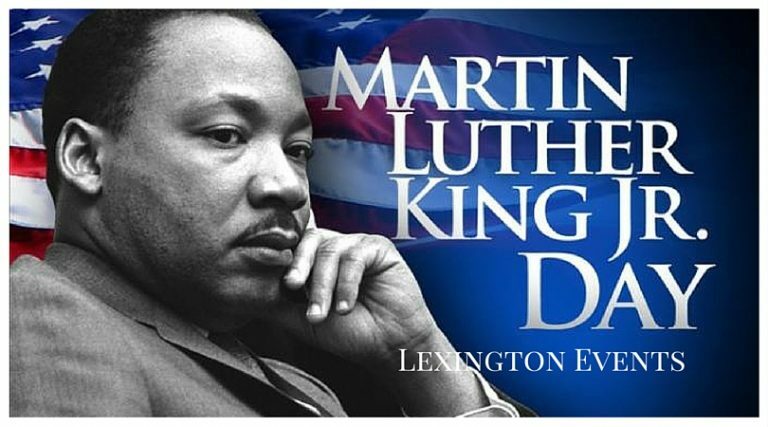 The University of Kentucky and the Lexington-Fayette Urban County Government invite you to join the celebration of MLK, Jr. Day on Monday, January 21, 2019 at Heritage Hall in the Lexington Convention Center for FREE events. 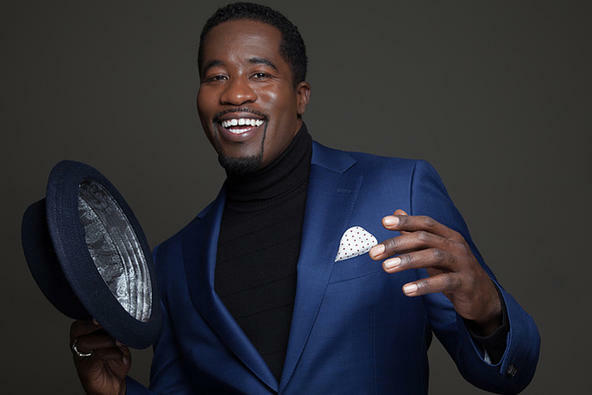 The Freedom March will begin at 10:00 a.m. and the Commemorative Holiday Program will be held in Heritage Hall at 11:00 a.m.
Actor, poet, singer, composer and author Daniel Beaty will be the keynote speaker. Mr. Beaty will deliver the keynote address on the theme of “Transforming Our Pain to Power.” He is a graduate of Yale University and the American Conservatory Theatre. Mr. Beaty has garnered numerous awards for his original plays and has created a nationally recognized social justice initiative that uses the tools of the arts, immersive group exercises, and trauma recovery to support young people facing race and class inequity in America. The popular musical group, Zeb Harrison and the Sounds of Praise will also perform during the program. Click here for more futher details on the event schedule. Following the program at 2:30 p.m., there will be a showing of Loving at the Kentucky Theater, located at 214 East Main Street courtesy of One World Films. 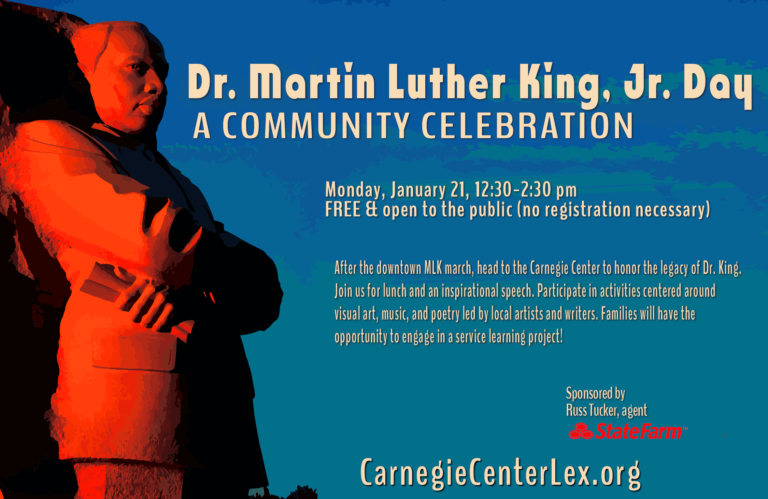 Celebrate the legacy of Dr. Martin Luther King, Jr. with a free community event at the Carnegie Center for Literacy & Learning. After the downtown MLK march, join us for lunch and an inspirational speech, followed by a series of themed workshops poetry, music, and activism for elementary- and middle-schoolers. Families will also have an opportunity to engage in a service-learning project. First 20 families will take home a free copy of a book! This event is free and open to the public. No registration is required. Sponsored by Russ Tucker, agent, State Farm.